CPR Success is your key to success. A bit about what we do. CPR Success is a family-owned-and-operated American Heart Association Community Training Center with strong beliefs and values to help enhance the quality of life. We have over 20 years of experience teaching CPR and First Aid. 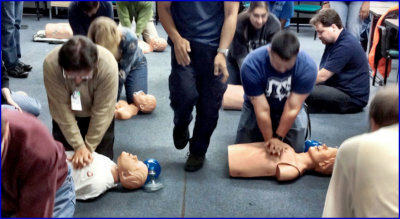 CPR Success provides top quality training to healthcare workers and the community. We pride ourselves in your CPR Success. 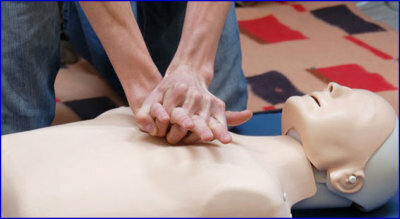 At CPR Success, we believe that everyone has the right to learn CPR and First Aid training that could help save lives. Our training is readily available, affordable, and taught in a relaxing stress-free atmosphere. Questions are encouraged and we use all American Heart Association approved materials that will help enhance your learning experience. Come continue your education and learn something new everyday!